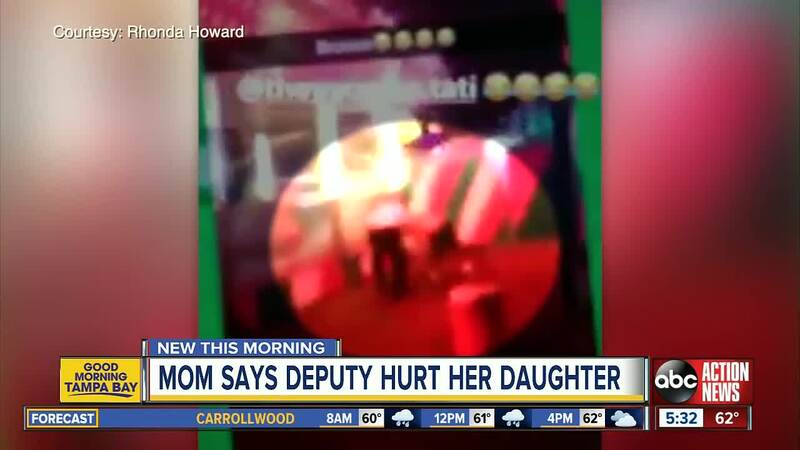 A video showing a Hillsborough County Sheriff’s deputy and a 14-year-old girl at the Florida State Fair is under investigation after the teen's mother claims the deputy hurt her daughter. 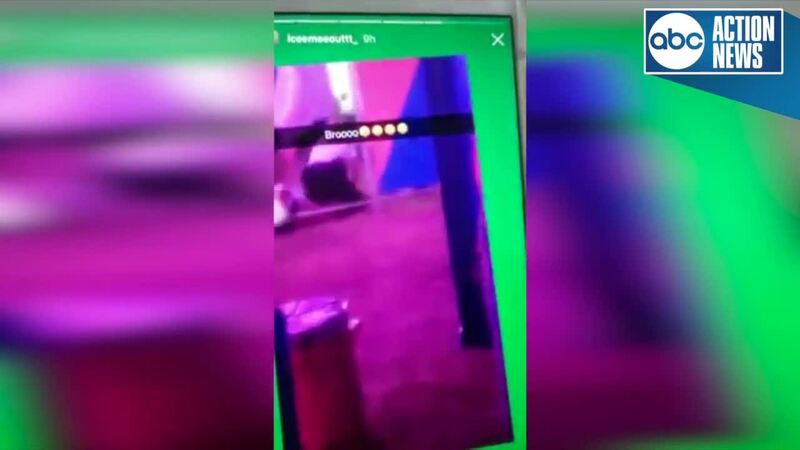 HILLSBOROUGH COUNTY, Fla. — A video showing a Hillsborough County Sheriff’s deputy and a 14-year-old girl at the Florida State Fair is under investigation after the teen's mother claims the deputy hurt her daughter. Rhonda Howard Lewis, the mother of the 14-year-old girl, gave ABC Action News the video that shows her daughter and the deputy at the fair during student night on Friday, February 8. It appears someone recorded the video via Instagram or Snapchat. HCSO said that the 14-year old was being removed after she committed battery on a law enforcement officer. Howard Lewis claims the deputy was rough with her daughter while she was being removed from the Florida State Fairgrounds and has filed a complaint with the Professional Standards Division of the Hillsborough County Sheriff’s Office. According to HCSO, despite the deputy receiving injuries to his face he will not be filing any charges against the teenager.